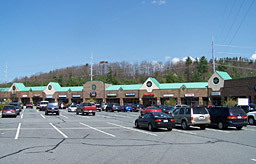 Weber, Hodges & Godwin Commercial Real Estate Services, LLC is located in Boone, North Carolina. 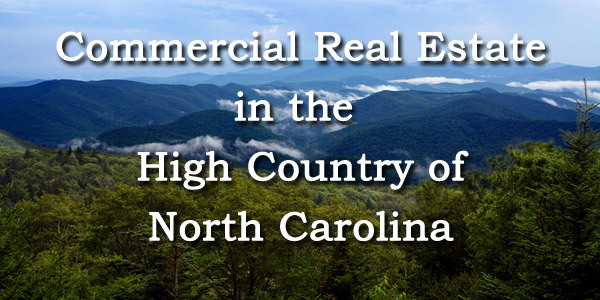 We are the Boone, NC commercial real estate specialists in the High Country of North Carolina which includes Watauga County, Avery County and Ashe County. 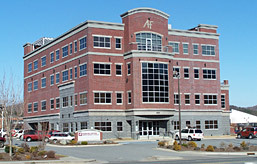 Boone, North Carolina is the home of Appalachian State University and is the commercial real estate center of the High Country. 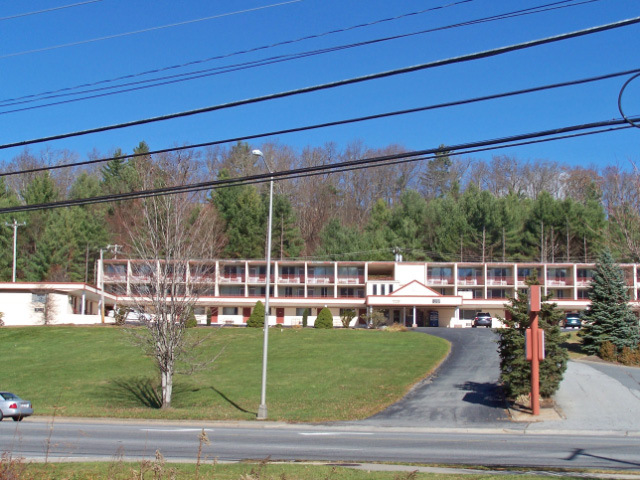 Additional commercial real estate opportunities are found in nearby Blowing Rock, Banner Elk, Linville, West Jefferson, Foscoe, Valle Crucis, Seven Devils, Beech Mountain, Sugar Mountain and Newland. We offer a complete range of commercial real estate services covering all types of investment income property such as multifamily housing, retail space, office space and industrial space. 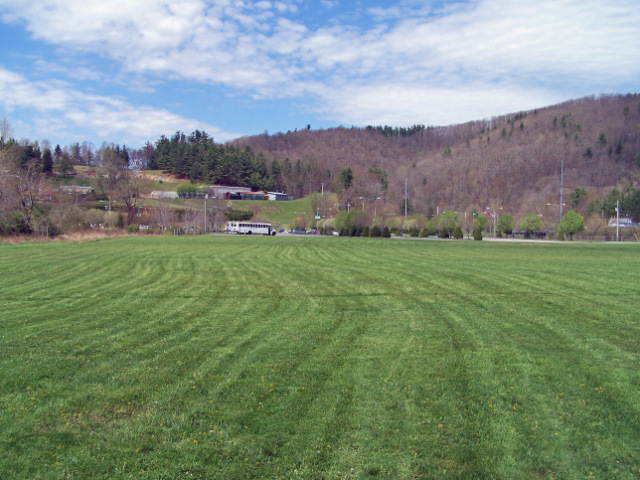 In addition, we offer services related to the acquisition and disposition of vacant land. 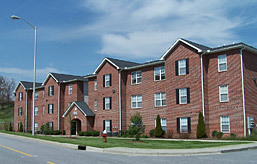 We engage in both seller and buyer representation along with landlord and tenant representation. 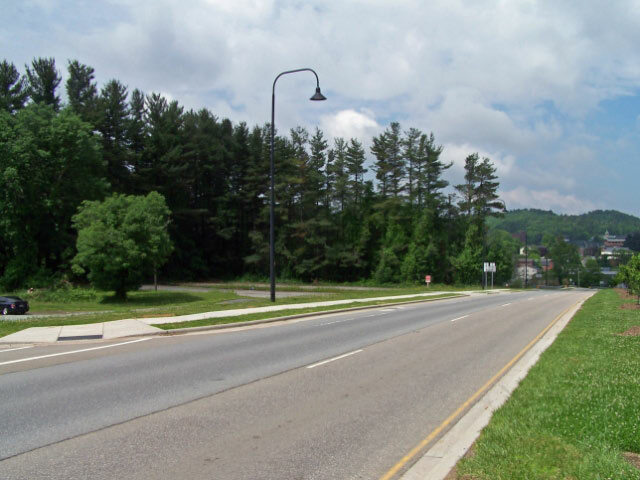 If you are interested in Boone NC commercial real estate properties and throughout the High Country of North Carolina, it makes sense to seek the professional expertise of the only firm in the High Country dealing exclusively in commercial real estate. That's Weber, Hodges & Godwin Commercial Real Estate Services, LLC of Boone NC.